3rd SEE SDEWES Technical visit will take place on 4th July, when we will start in the morning by going to see the Serbia’s first (9.9 MW) Kula wind park launched in 2015 in the city Kula, 60 km north of Novi Sad. Afterwards, we will go to Mirotin biogas plant in Vrbas of total capacity of 4 MW. 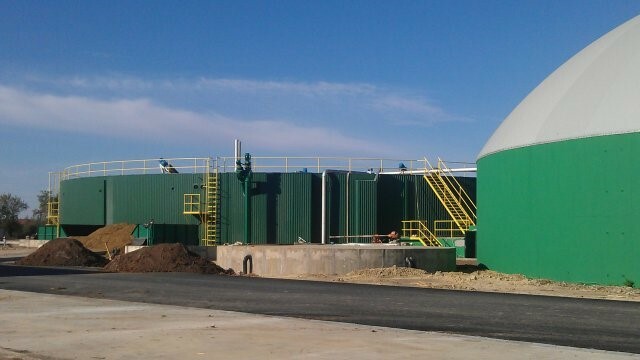 Biogas plant (first phase) has been finished and successfully started in October, 2012 with installed power of 1 MW electrical and 1 MW thermal and biogas production of 4.000.000 m3 (50% CH4). Produced biogas is used by CHP unit which is situated in the main building. For the purpose of power supply of the plant and for transfer of electrical energy to the grid, substation has been built (20/0,4 kV/1 MW). 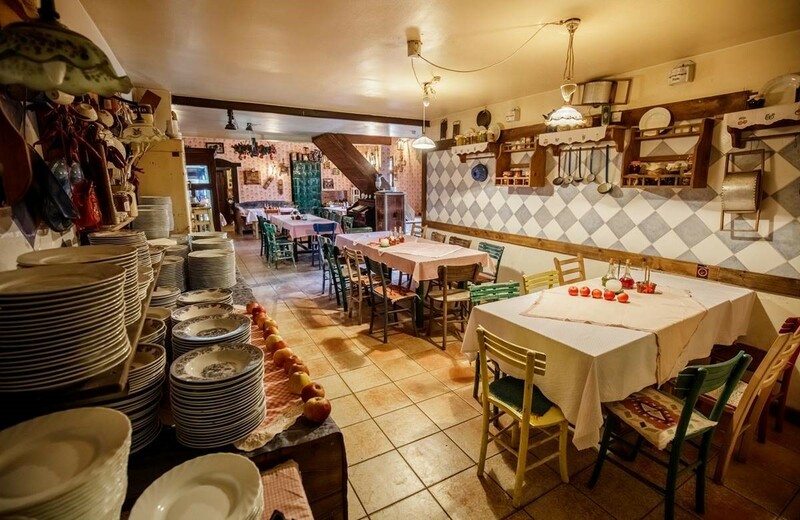 After visiting the plant in Vrbas, lunch will take place at a local traditional Salas 137 restaurant serving authentic Vojvodina/Serbian cuisine. Expected return from the technical excursion is by 16 h.
If you want to go to the technical visit, please select this option in the FEE/REGISTRATION menu and an additional fee of 20 EUR will be included in your conference fee. Bus transportation to and from the hotel and lunch will be organized by the conference.